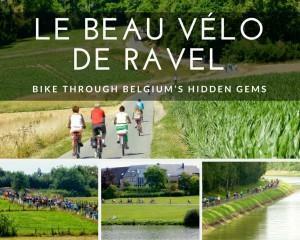 Hainaut is one of the lesser-known provinces of Wallonia but, in 2015, it’s going to be one of the best places to be. 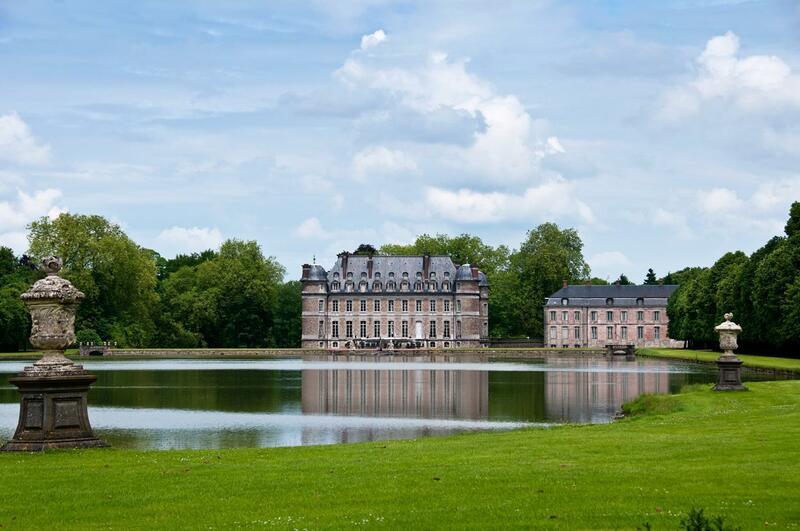 Mons, the capital of Hainaut is the European Capital of culture and the city will celebrating by opening a handful of brand new museums, as well as hosting exhibitions and concerts throughout the year. 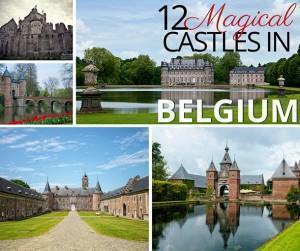 Hainaut may not be as well known by tourists, but it is home to some of our favourite attractions in Belgium. Pairi Daiza Zoo and Botanical Garden is one of the best zoos we’ve visited – anywhere. 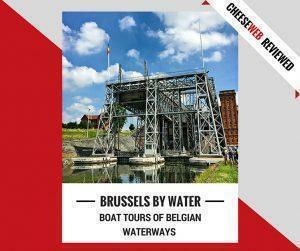 Nearby, you’ll also discover the impressive Chateau de Beloeil and Belgium’s UNESCO listed ancient boat lifts. Some of our favourite beverages come from Hainaut as well. The Belgian Trappist beer, Chimay, comes from the region, as does our favourite Belgian sparkling wine, Cuvée Seigneur Ruffus. 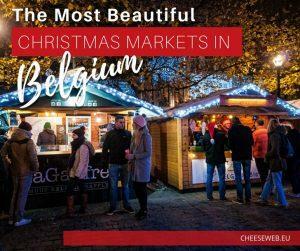 In the tiny town of Binche, you can also discover one of the most unusual and fascinating cultural traditions; so special it’s been recognised by UNESCO. Each winter thousands of people gather in Binche’s streets to watch the Gilles parade through town, throwing oranges, during the Carnival celebration. 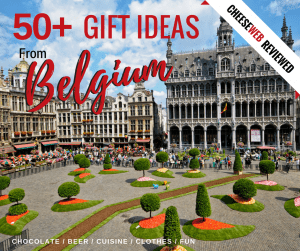 Carnival is such a big deal in Binche, the town is also home to the International Museum of Carnival and Masks, which is worth visiting any time of year. 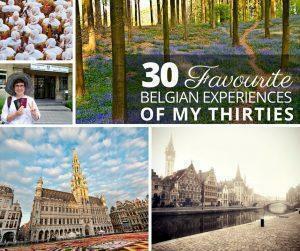 Hainaut may not have been on your ‘places to visit’ radar before, but it should be now.